Starts at a Theta Level of Trance Progressing to Delta - Very Deep Meditation State! This MP3 contains same background music contained in many of Giovanni's MP3s, just without any spoken voice or subliminals. It is designed to entrain your brainwaves from a Theta level, all the way down to Delta over the 60 minute duration of this recording. It can be used for self-hypnosis, meditation, sleep and anything else where lower levels of consciousness are needed including activities that lie within the more 'unknown' realms of human consciousness. This is essentially a very pure recording with minimal distractions to maintain the maximum brainwave entrainment effect. Because it 'ramps' from a 7Hz Theta zone to 4Hz Delta, this is quite a significant shift in brainwave resonance (consciousness) and you may experience some very interesting effects the further you get into the recording. The only way to use this is through headphones. 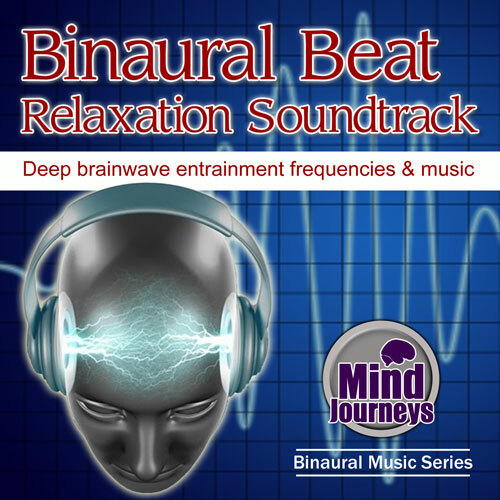 This maintains the binaural effect between your left & right ear best. Simply find a quiet place for an hour, lie back or sit comfortably, and listen to this recording in full through headphones. The rest of the journey is up to you. You may wish to try and guide yourself within your mind, or you may just wish to switch off your thoughts and experience meditative bliss. It is up to you.